Actually, iTunes lets us to put movie and films on iPhone5, iPhone 4S, iPhone 4 and other models of iPhone. But we found some movies are AVI format which is not compatible with iOS device. So what should we do? Part 1: How to put local movies on iPhone? Part 2: How to put DVD movies on iPhone? Part 3: How to copy movies in your iPod touch to iPhone? ImTOO iPhone Transfer Platinum - An all-in-one iPhone transfer software for iPhone users to transfer DVDs, movies, videos (including High-def video), online videos, CDs, audios from computer to iPhone; backup movies, music files, photos from iPhone to computer and iTunes. With it, you can also copy music and video files in your iPod touch to your new iPhone. Moreover, it comes with a FREE iPhone Ringtone Maker software. With it, you can create your own iPhone ringtones from almost all music files, extract audio files from your favorite video/movie/film clips, and transfer ringtone to iPhone directly. 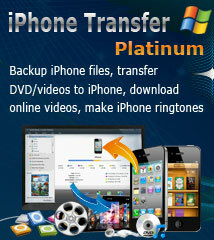 Mac users please download the iPhone Transfer Platinum for Mac. 2. Run ImTOO iPhone Transfer Platinum. 3. Select “Convert Video/Audio” node from the left directory tree, and click “Add File(s) to List” drop-down button to load video/audio files or a folder from the drop-down menu. 4. If you add device-incompatible files to the “Convert Video/Audio” node, the software will automatically convert them to the format you set. Tip: If you unplug iPod/iPhone during the process of converting, the program will continue converting the files that are not converted and keep them in the “My Cache” for you to copy them to iPod/iPhone next time. 5. 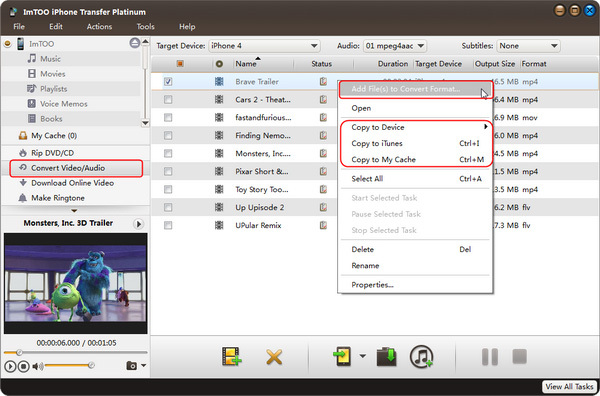 Check one or more videos and audios you want to transfer in the file list, and click “Copy File(s) to Device” button to start copying. If you connect more than one device simultaneously, then the “Select Copy Destination” dialog box will pop up to ask you to choose the target device(s) you need. 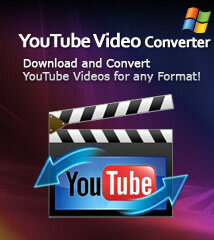 The program helps you put your loved DVD movie into iPod/iPhone by converting DVD and transferring to iPod/iPhone. 3. 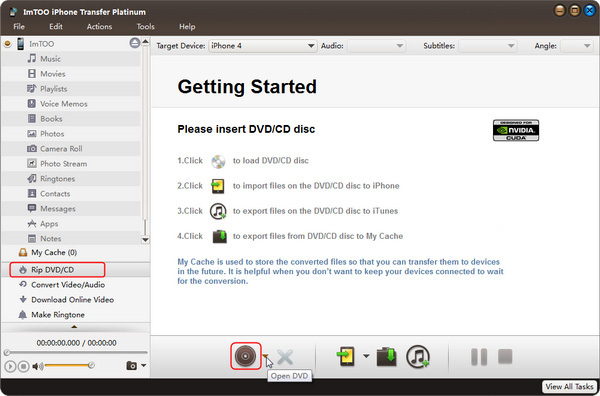 Select “Convert DVD/CD” node from the left directory tree, insert the DVD disc you want to import, and click “Open DVD” drop-down button to load the inserted DVD disc. After loading, all DVD titles will be displayed in the right file list. 4. Check the DVD titles you want to transfer in the file list, and click “Copy File(s) to Device” button to start copying. 1. Connect your iPod touch and iPhone to computer. 3. Copy movies from iPod touch to iPhone. Click "Movies" under the iPod touch icon. Click to choose file you want to copy. Drag and drop it to iPhone icon. How to backup iPhone music to computer? How to convert PowerPoint to movie? How to transfer DVDs to iPad?